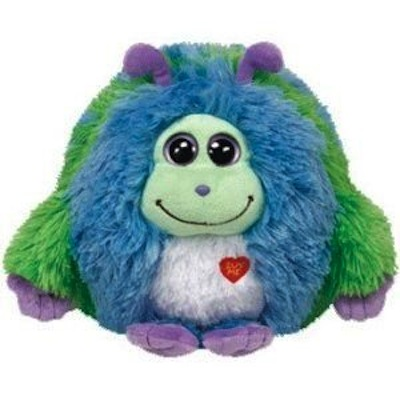 Home > Toys > Plush > Search By Brand > TY > Monstaz - Benny 9"
Ty 37508. Monstaz - Benny 9". I live in a sunny field full of clover. I have a real sweet tooth !